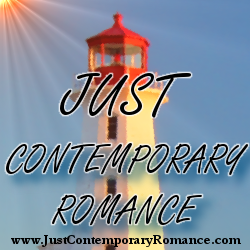 First I’d like to thank Just Contemporary Romance for hosting me. 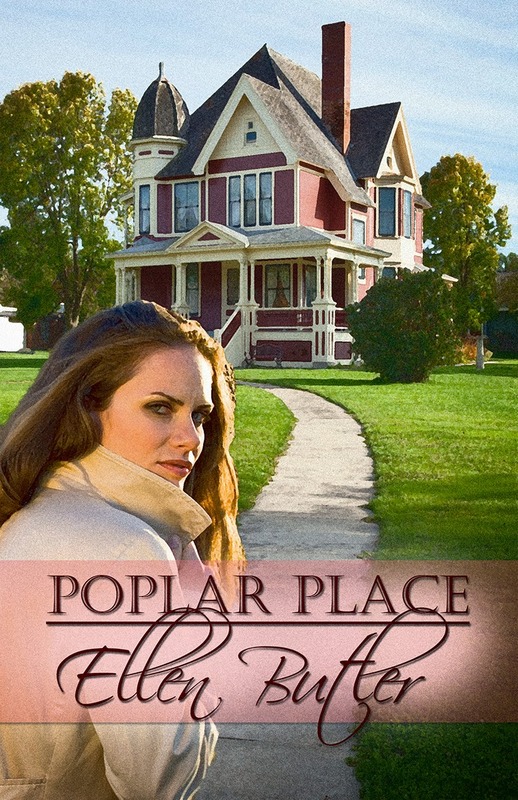 I love reaching out to new readers and I hope they enjoy the blog and excerpt of my new novel, Poplar Place. In Poplar Place, I introduce the reader to a lovely little town called Denton, South Carolina. I made it up. Yes, I decided that I needed the freedom to create a small town so I could provide it with my own idiosyncrasies. The town of Denton is an amalgamation of a couple of small towns I’ve had the pleasure to visit. For instance, the street Cara lives on was pulled from two places, Stonington, Connecticut, and Burlington, North Carolina. Burlington has neighborhood streets lined with blooming Cherry Trees or Bradford Pears in spring time, and houses that were built in a variety of different styles and decades. Whereas Stonington, provides the walkability Cara describes in the story. Cara’s home itself is a cross between my imagination and a friend’s Victorian house in Pittsburgh. I wanted the home to be newer, to provide for things like a legal finished attic space that could be rented out, a gourmet kitchen and ample closet space for a girl with Cara’s style. However, I also wanted the quaint styling of a Victorian from the turn of the century. I’m not sure this house exists anywhere, but if I find it, I’m moving in! My publisher created the beautiful cover, and I don’t know where the house on the front is located, but I think it’s an excellent representation of the home I created for Cara. During the book our heroine eats at a dive of a restaurant, called Buck’s Crab Shack, a restaurant I based off of a place in Annapolis, MD called McNasbys. McNasbys can best be described as little seafood shanty at the end of a dock with a beautiful view of the water. Patrons often load up on their fabulous crabs and eat on the picnic benches outside to enjoy the view. I’m not sure if McNasbys is still there, but have good memories of the place and is the reason I decided to create a similar joint in Poplar Place. I hope you enjoy Cara’s story and her lovely home. Perhaps the small town of Denton will remind you of your own town, or a place you’ve enjoyed visiting. I resigned myself to returning the FBI phone calls. I couldn’t put it off any longer. Rolling out of bed, I shuffled downstairs to start the coffee, my liquid courage. I braced myself and dialed Special Agent Bryant. I paused to digest this. “I’m concerned.” He stated matter-of-factly.